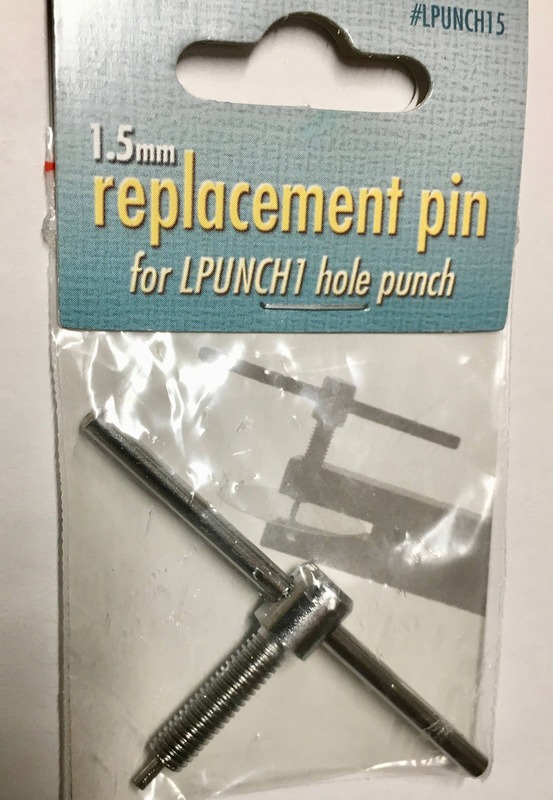 Beadsmith 1.5mm replacement screw-action punch pin, for two-hole metal punch (small side). Was glad to find this replacement for my hole punch. Fast shipping too.